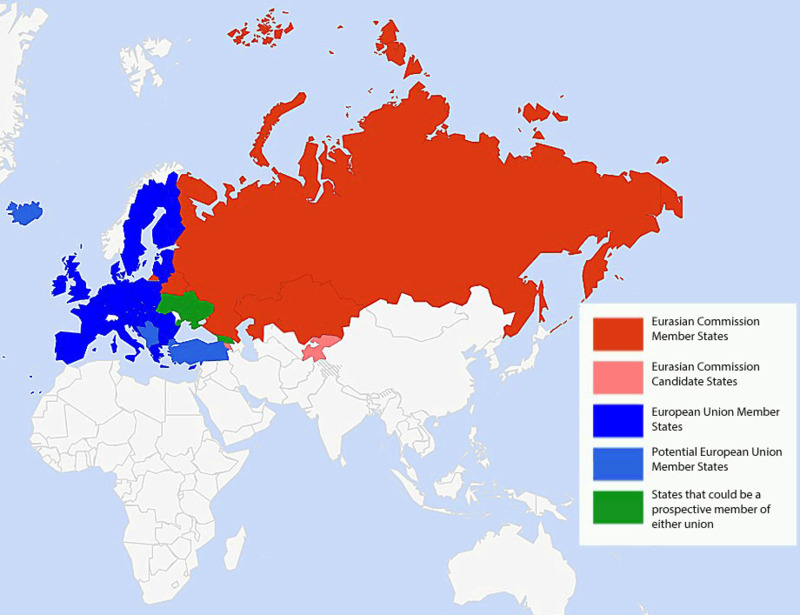 The main cause of the conflict in the Ukraine is a choice it has to make, does it join the European Union, or the Eurasian Union (Russian led customs union). The European union has declared that the Ukraine cannot join both. The protestors on the street want the Ukraine to join the European union. 1) It would effectively kill its Eurasian Union, the Ukraine's membership is pivotal. 2) It could lead to Ukrainian membership in NATO. The US has been pushing for this. This would threaten Russia's security. For most of its history, the Ukraine was not a country. It was divided among the Polish-Lithuanian commonwealth, Austrio-Hungarian Empire, Ottomans and Russians.